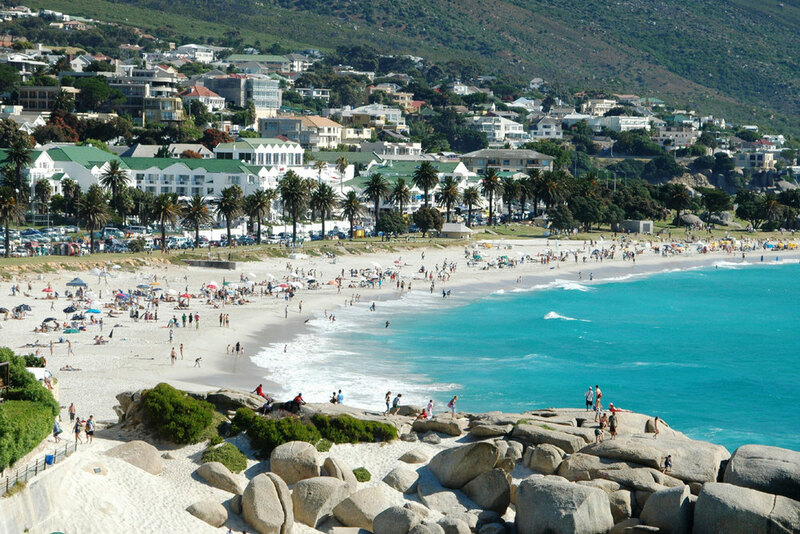 Camps Bay with its palm fringed beach and strip of hip restaurants, cocktail bars and cafés, is one of the worlds must-visit destinations. And Lions View is ideally located to take advantage of it all. 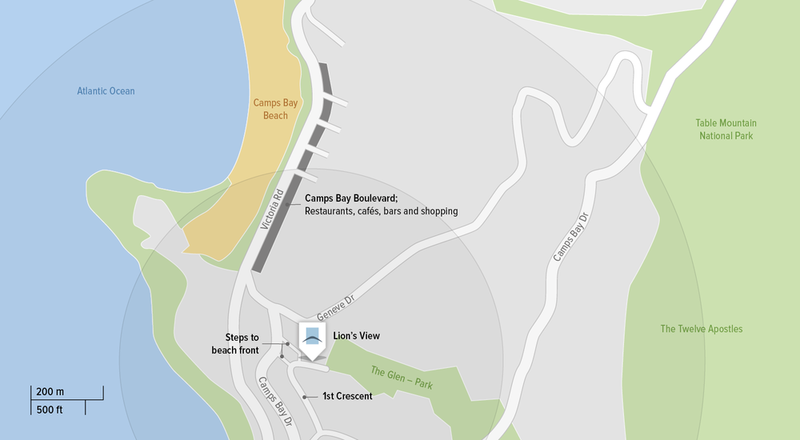 Situated in a tranquil, tree lined street, we're just a five minute stroll from the beach front. 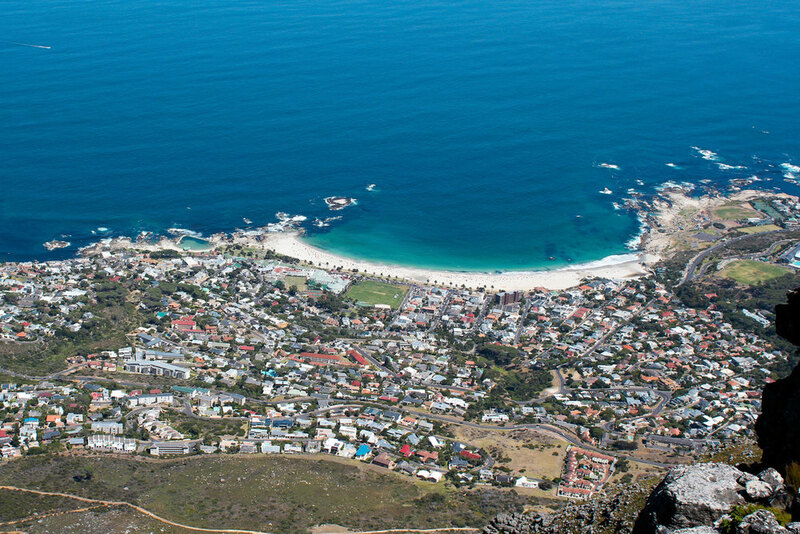 A five minute drive will deliver you to the foot of Table Mountain, ready to board a cable-car to the top. 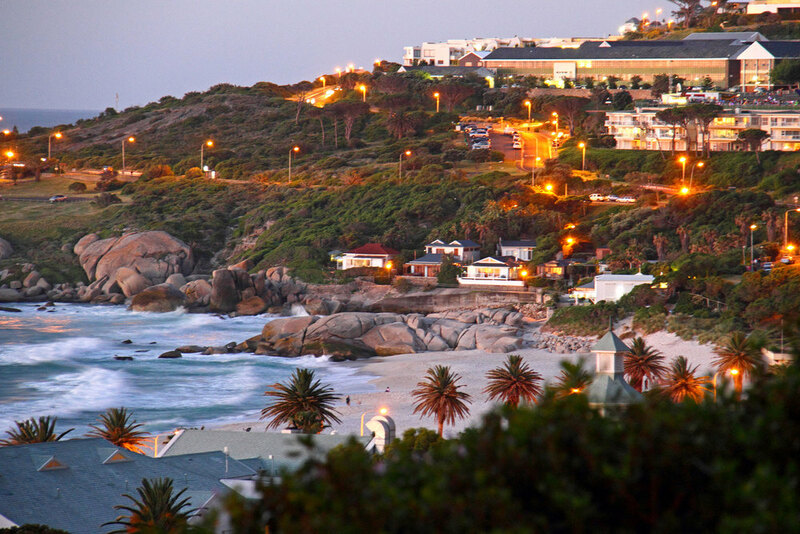 Just ten minutes away, Cape Town's bustlilng city centre and its acclaimed V&A Waterfront await. 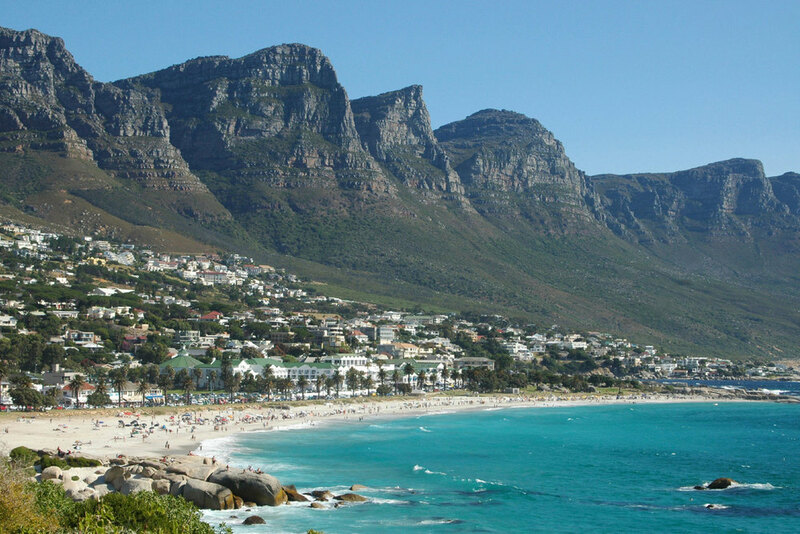 You can also meander along the coastline to Hout Bay for fish 'n' chips, or follow your nose to the historic Cape winelands. Or if you prefer, just sit back, soak up the sun and relax. 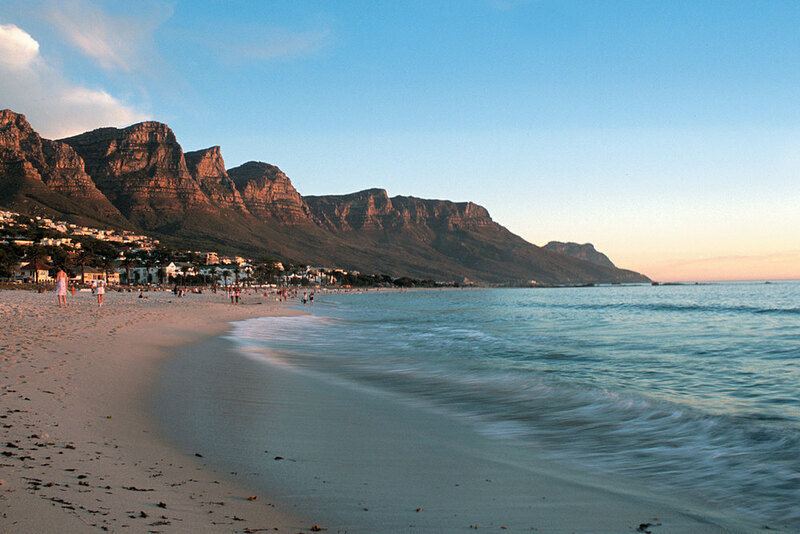 We've put together a short list of our favorite things to see and do in and around Cape Town, you can view them here.